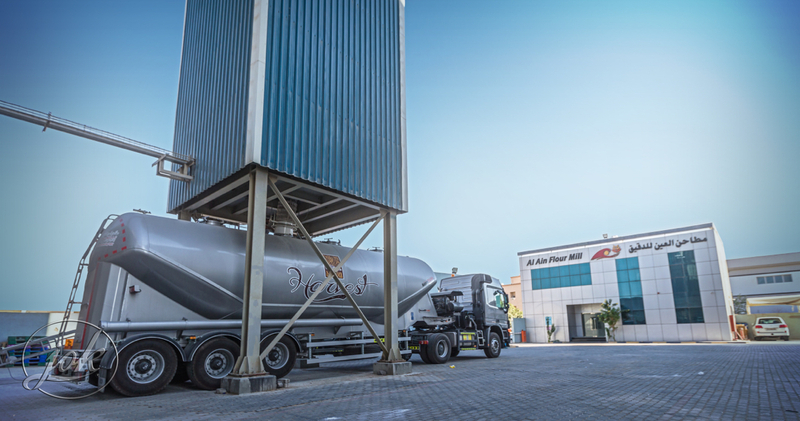 Al Hazaa Investment Group evolves to lead the industry in each line of our business to generate sustainable growth for our people, our customers, our suppliers, our employees and our stakeholders. 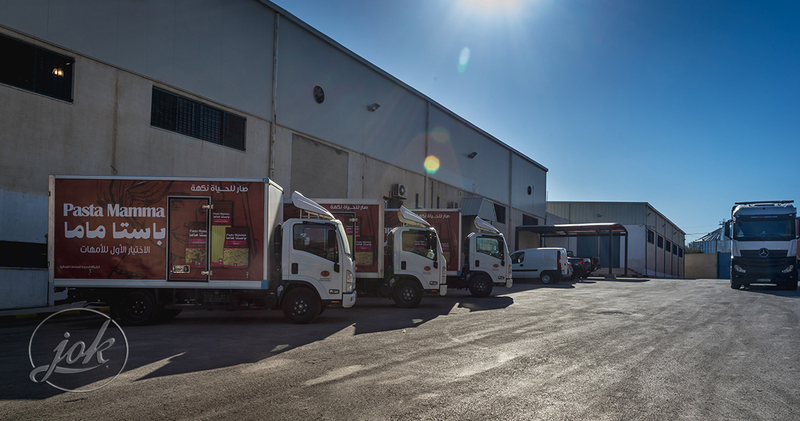 Al Hazaa Investment Groups is built on solid foundations with ultimate values in order to deliver consistent products and services that meet the highest standards of quality and innovation. 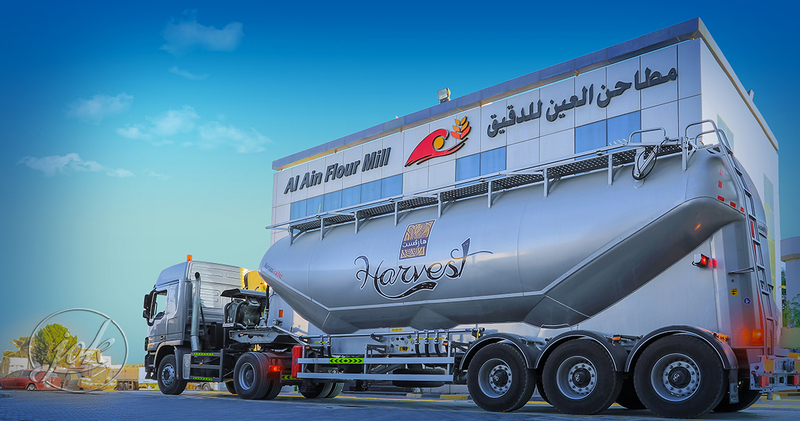 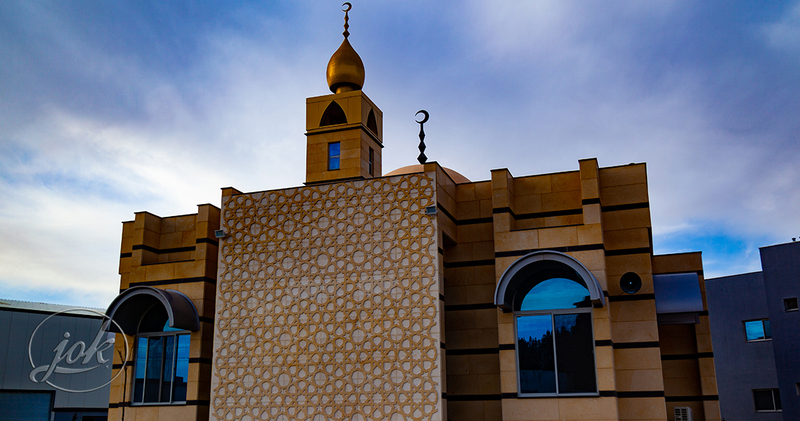 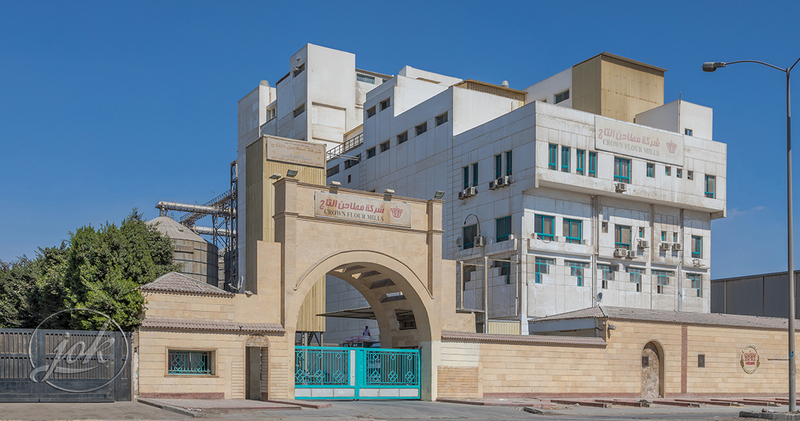 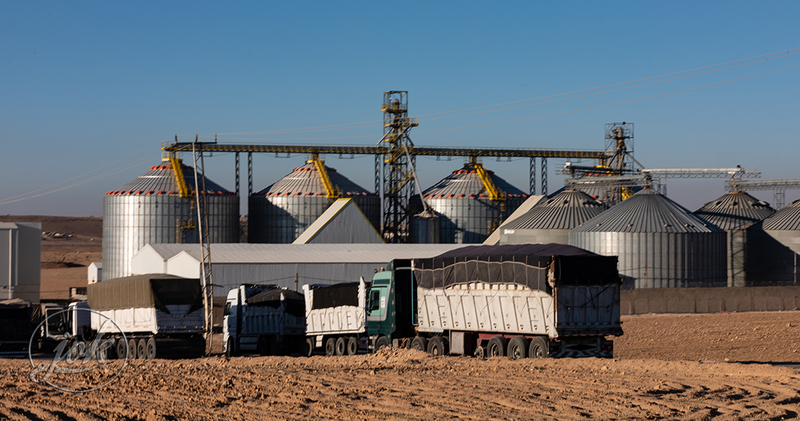 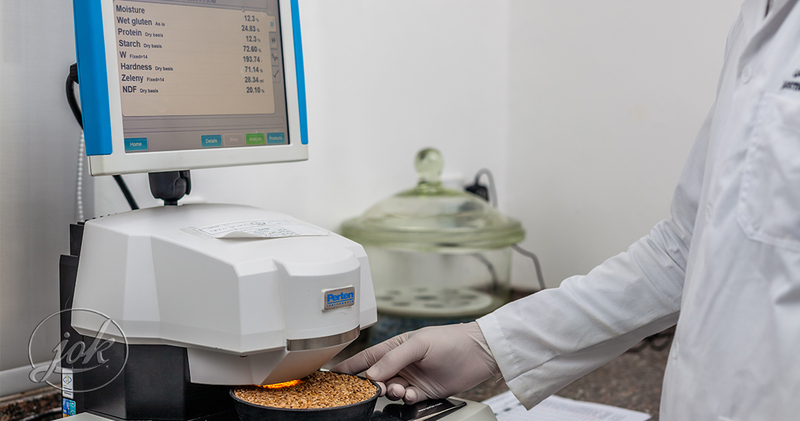 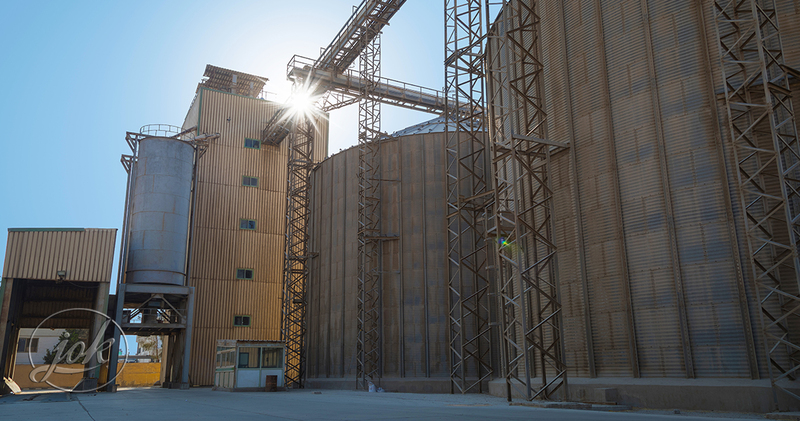 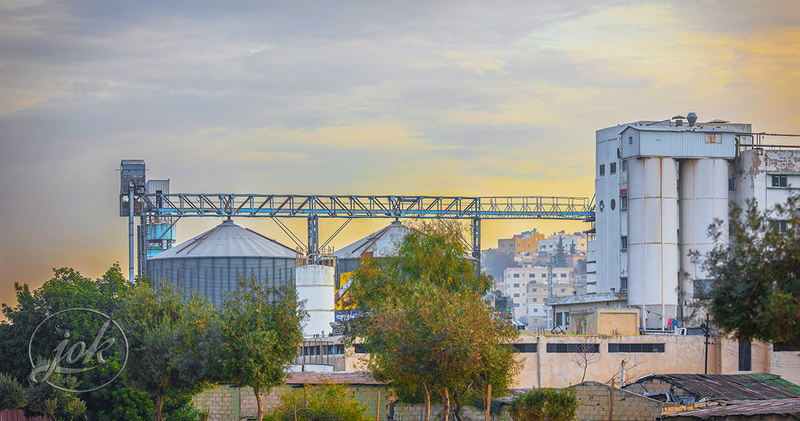 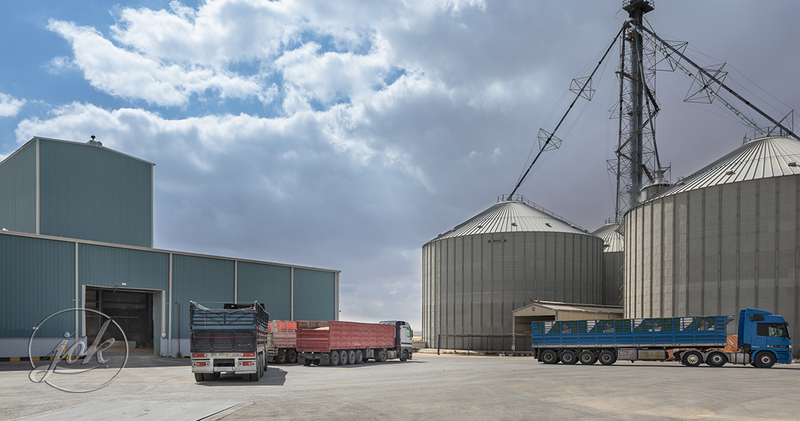 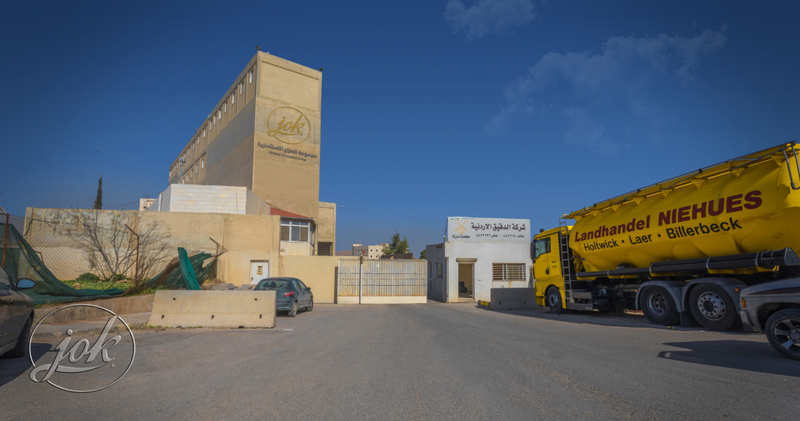 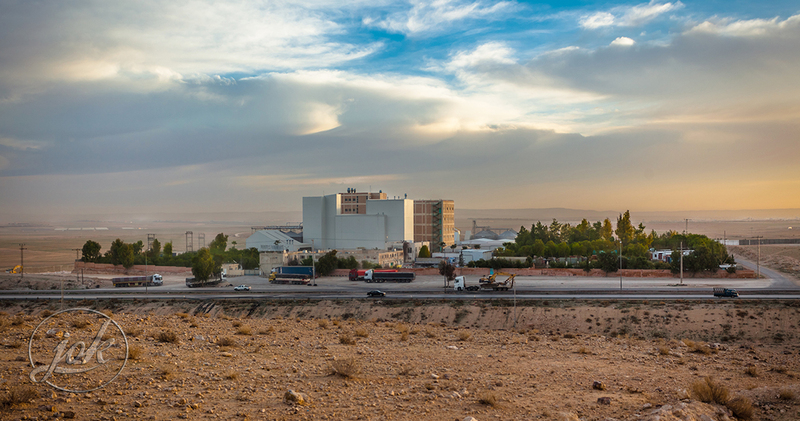 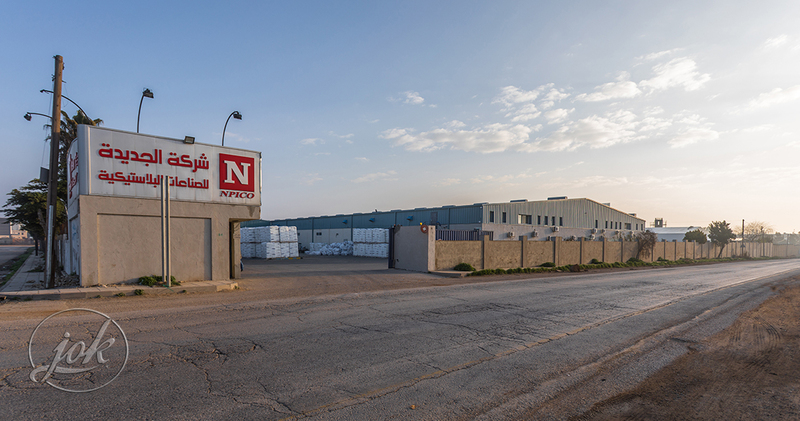 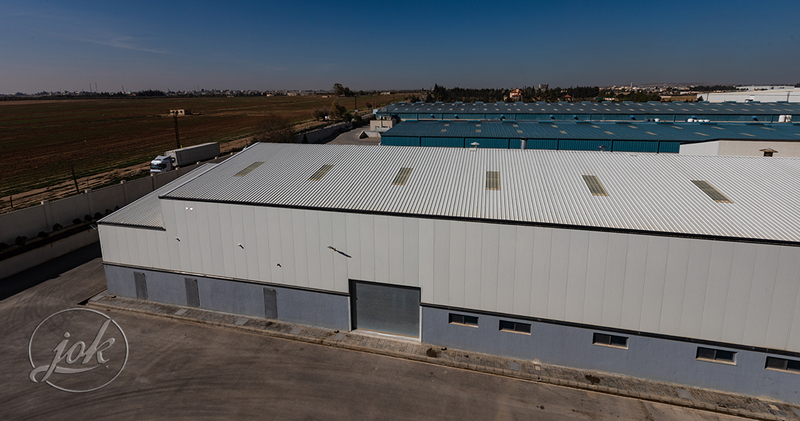 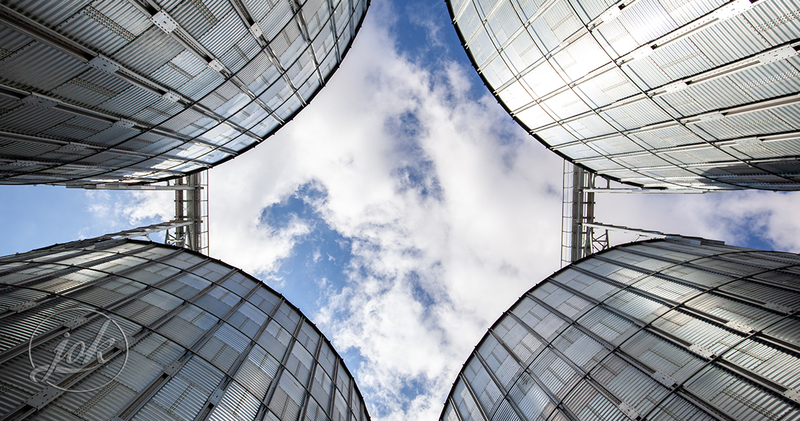 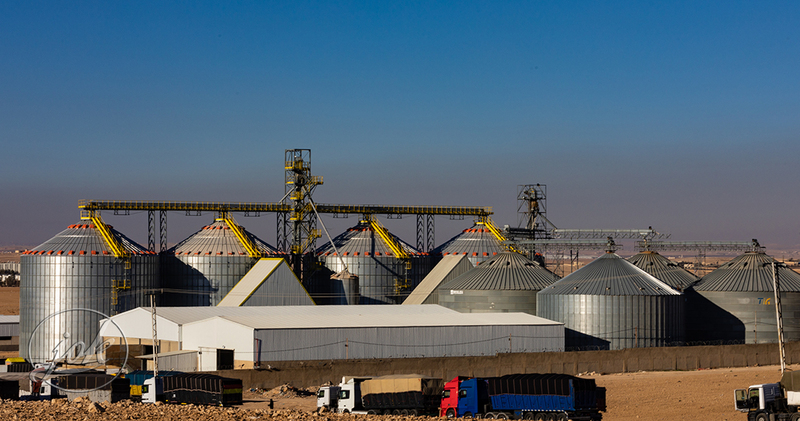 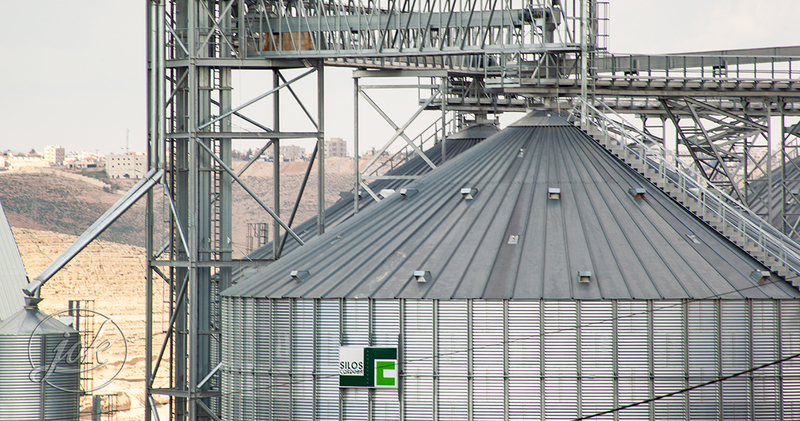 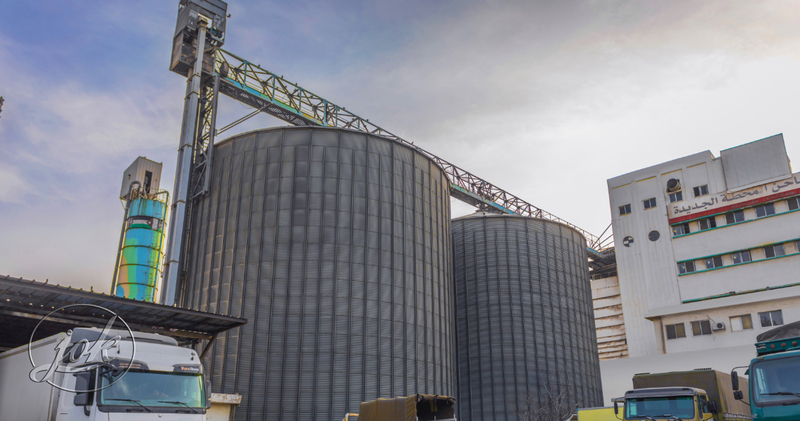 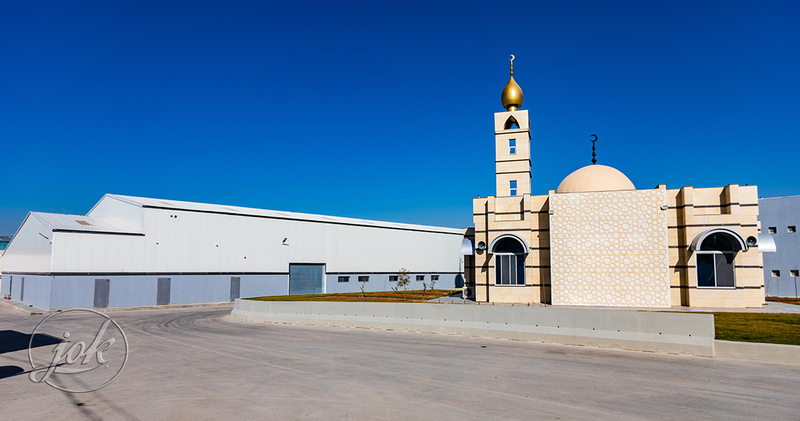 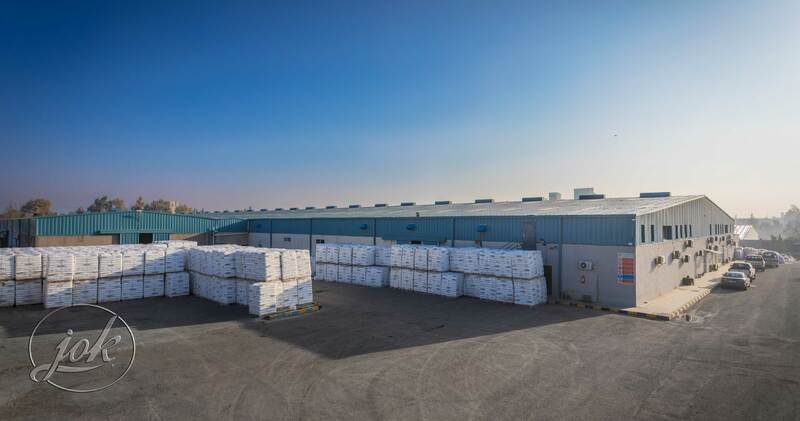 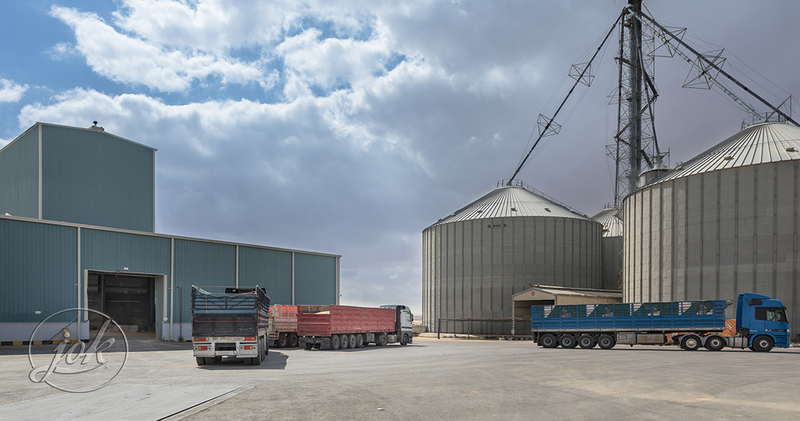 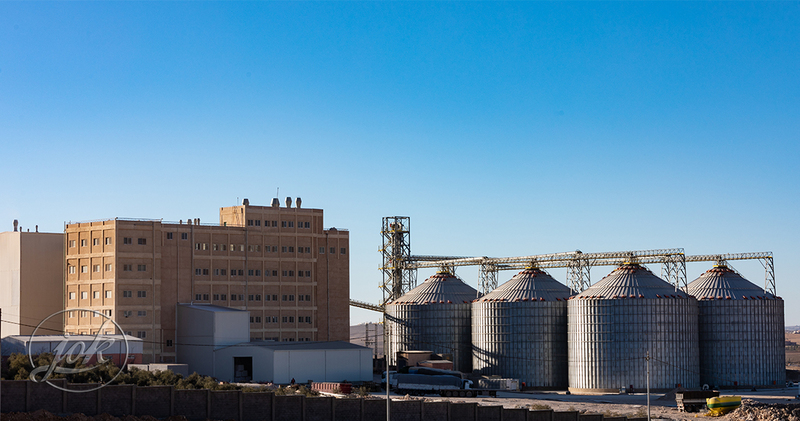 Al Hazaa Group is responsibile for delivering high quality products and multiple industrial sectors such as grain milling, grain storage, cattle feed, pasta production, industrial ice production and plastic products.